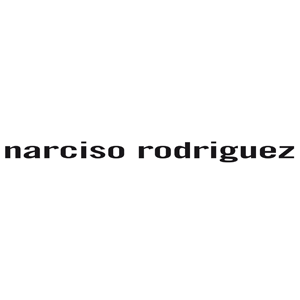 Perfume made by Narciso Rodriguez, Cuban-American New Yorker. With the influences from the United States, Europe, and Latin America, the designer transcends time to represent classic and yet modern elegance. A designer inspired by the city of New York, he represents architectural beauty in his works. Ranging from fashion to perfume, everything that Narciso Rodriguez has created has a mystical power that emboldens look, feeling and smell of women. And it shows the true timeless beauty of the contemporary world.